Destination Covered: Valley Resorts is located in the picturesque lap of Raison valley, away from the polluted hustle and bustle of city life, where you can wake up to the twittering of the birds, at the cottages overloo...Read More..
Destination Covered: Dare Adventures introduces a luxury class camping experience for the corporates and the families. It has all the aminities that are expected by corporate groups or families. 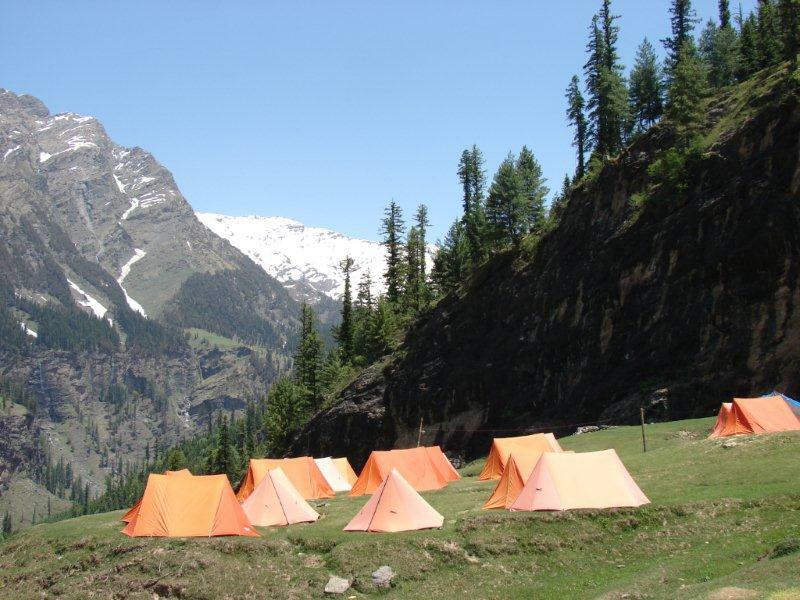 This is ideal camp sit...Read More..
Destination Covered: Manali, according to legend, was born when the waters of The Great Deluge receded and the seventh Manu’s ark came to rest on a hillside in this valley. As the earth dried up there came up a pla...Read More..
Destination Covered: This package is most popular package for the Chandratal. Chandratal is a ake nestled at a height of 14,000 feet in the Spiti Valley of Himachal Pradesh. 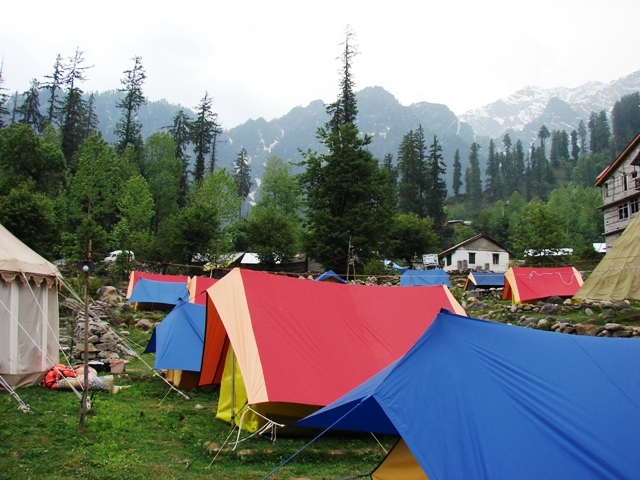 Chandratal is a camper’s paradise. The lake i...Read More..